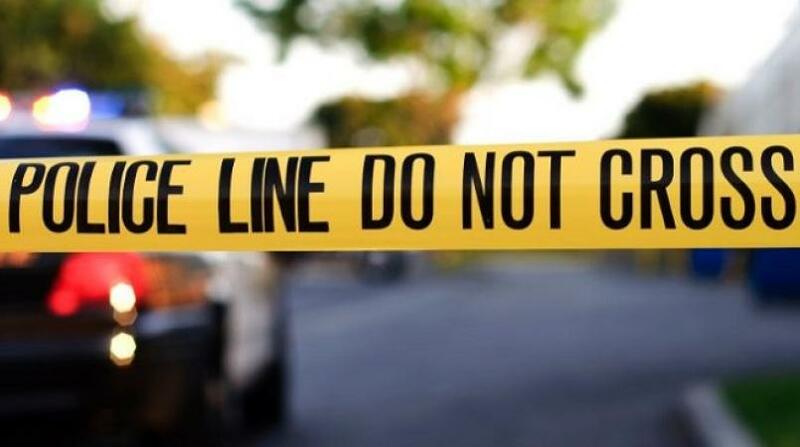 An Austrian national, who is currently residing in La Romain, was the victim of a housebreaking incident over the weekend. PC Ragoonanan is continuing inquiries into this incident, where a quantity of electronics, clothing – all estimated to be over US$5,000 – were stolen. 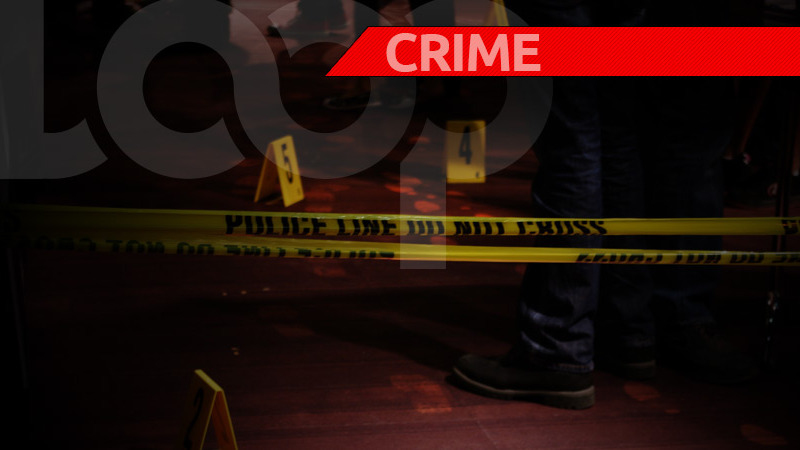 According to police reports, the victim was away from his home, at Arjoonsigh Drive, La Romain, however, upon returning at 1:00 am on Friday, he observed that the place was ransacked. He then saw that a window on the western side of the building had been pried open. A check was made and he saw that several of his laptops which he used for work, along with other electronics and items of value, were missing. 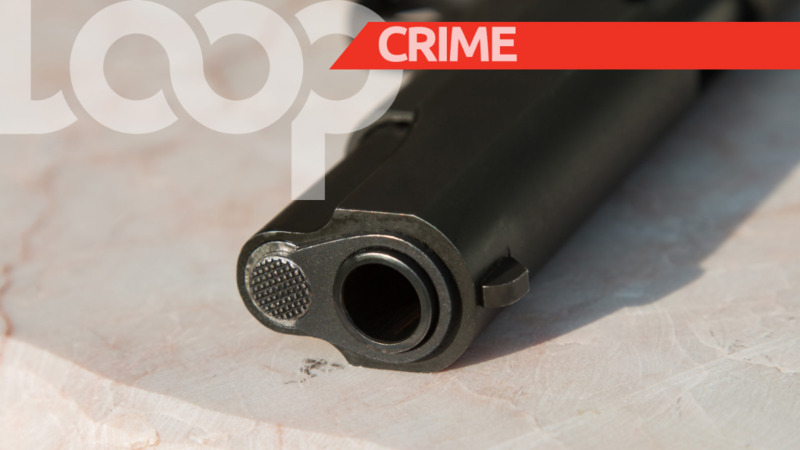 He notified the police and a team of officers led by Cpl Mohammed visited the scene.